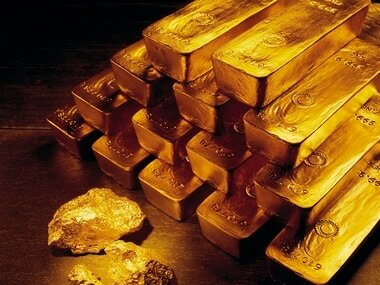 Various central banks bought 74 percent more gold, adding 651.5 tonne more to their official gold reserves in 2018, compared with 374.8 tonne in 2017, the report said. 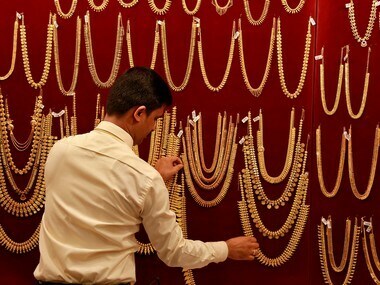 Gold demand in India usually spikes towards the end of the year, when buying the precious metal for weddings and major festivals such as Diwali and Dussehra is considered auspicious. 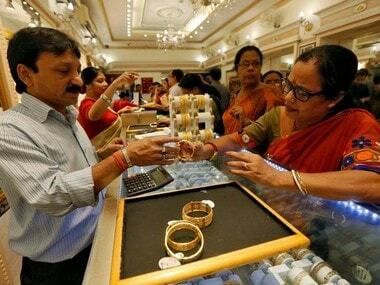 For the first seven months of 2018, India’s gold imports fell 28 percent from a year ago to 406.2 tonnes, data compiled by GFMS showed. 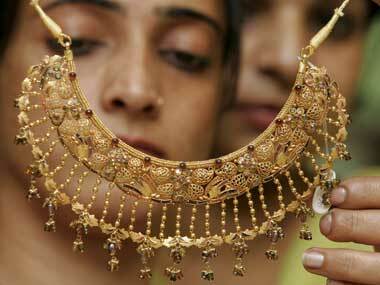 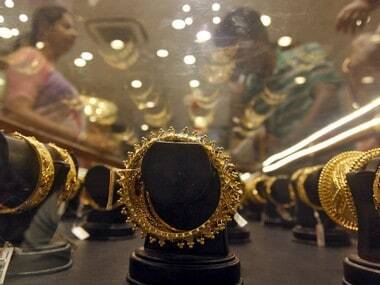 Two-thirds of the country's gold demand comes from rural areas, where jewellery is a traditional store of wealth. 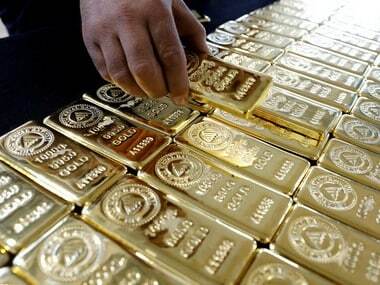 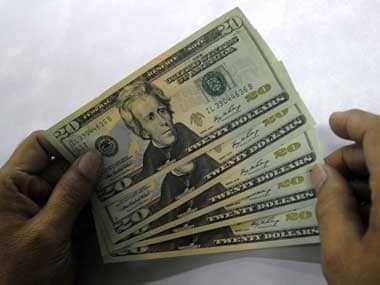 In the Indian market, gold futures were trading at around 29,800 rupees per 10 grams on Friday, having fallen to the lowest since 19 January, at 29,638 rupees, earlier this week. 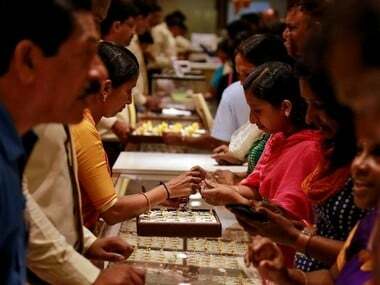 The growth gold demand was mainly driven by jewellery segment in 2017, which was up by 12 percent at 562.7 tonne compared to 504.5 tonne in 2016.